New stamp with original gum and no trace of hinge. 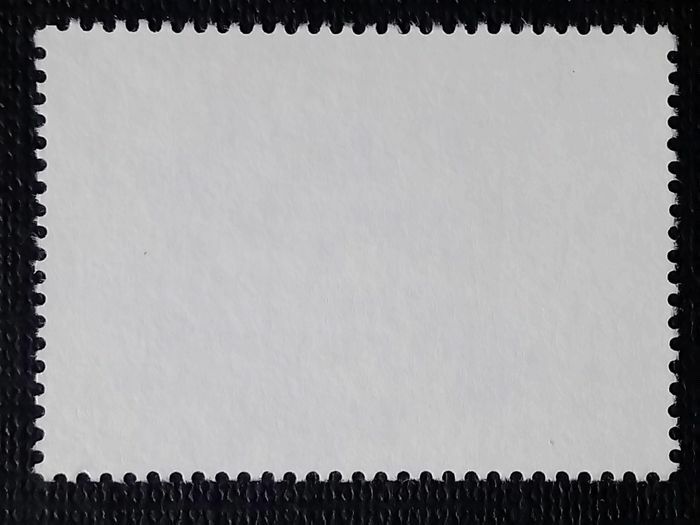 Both the top and bottom perforation split the word "España" in half. 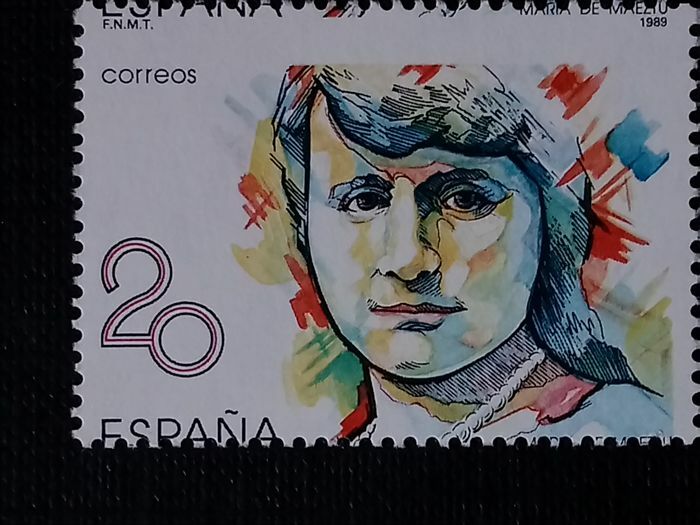 The letters F. N. M. T. and the year 1989 are placed on the top part of the stamp. Satisfacción 100%. Todo como lo esperaba y muy rápido. Gran compra!